Today we’re talking all about ‘Boys By Girls Magazine’! 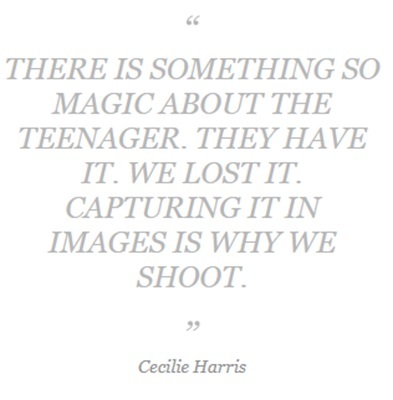 Editor-in-Chief Cecile Harris runs ‘Boys By Girls’ alongside her team in London, in addition to working as a fashion photographer. 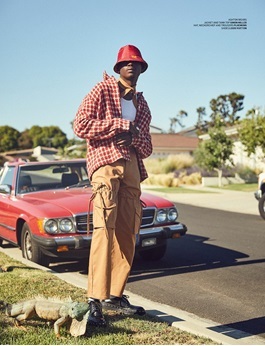 ‘Boys By Girls’ is a bi-annual print publication with a fast growing digital presence, where the beauty of the contemporary young man is explored through the female lens. 'Boys by Girls' publishes two issues per year, and their latest issue (The Dreamers) has only been available since October 2018. As you can see, there are two different magazine covers for the same issue. The magazine always publishes two different covers for each of their issue, and this time around they have two talent covers, a first in Boys By Girls history. The Dreamers. Curious. Daring. Unsettling. Easily lost in thought. When we speak of dreamers, we refer to those who strive for what can seem to most as almost unattainable. ‘The Dreamers’ is filled with beautiful editorials and stories for fashionable eyes to feast on. 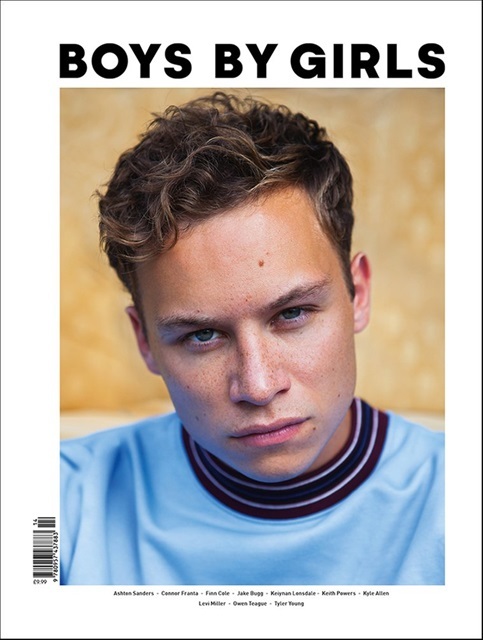 Our actor cover is ‘Peaky Blinders’ and ‘Animal Kingdom’ star Finn Cole, one of Britain’s brilliant young acting talents. 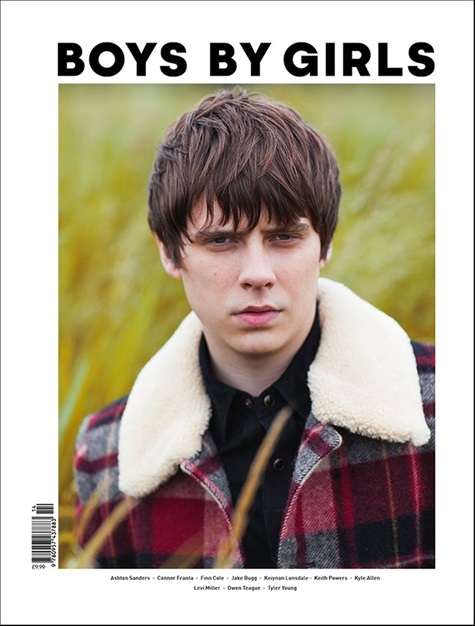 On our music cover, there is indie-folk singer-songwriter Jake Bugg, a boy who took breaths away with his deep-set voice and thoughtful lyrics. As a London-based magazine, this time, we wanted to celebrate British stand-out talent on our covers. Within the pages, there are stories from different corners of the world. Featuring Ashton Sanders, Connor Franta, Kyle Allen, Tyler Young, Keiyan Lonsdale, Owen Teague and Levi Miller. Lose yourself in the beautiful imagery, stories and writings. It’s your time to dream.